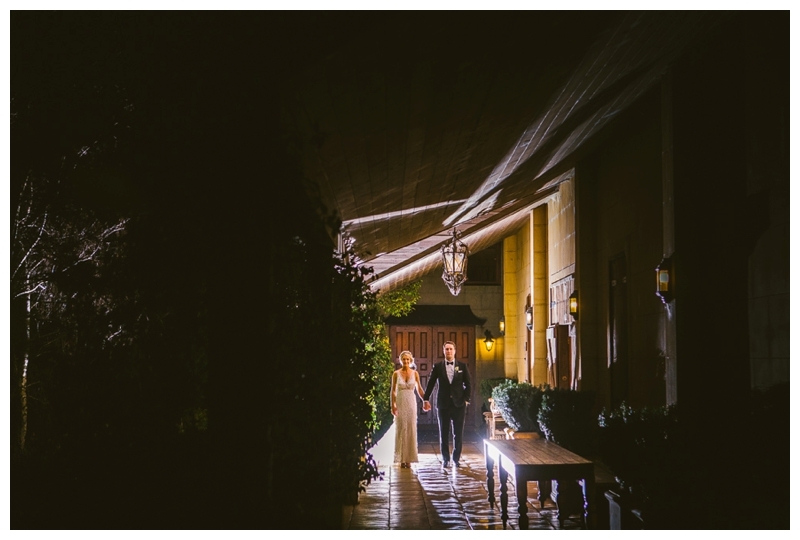 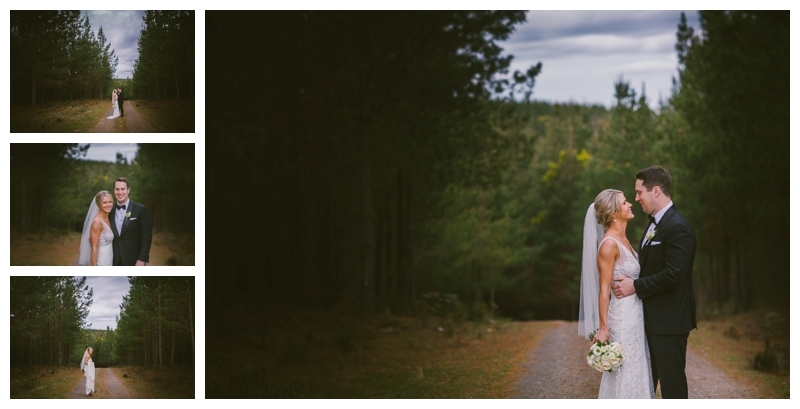 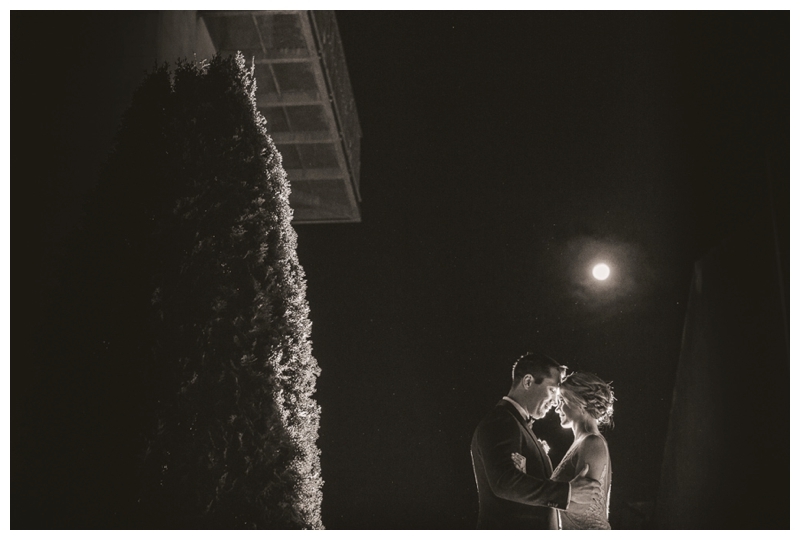 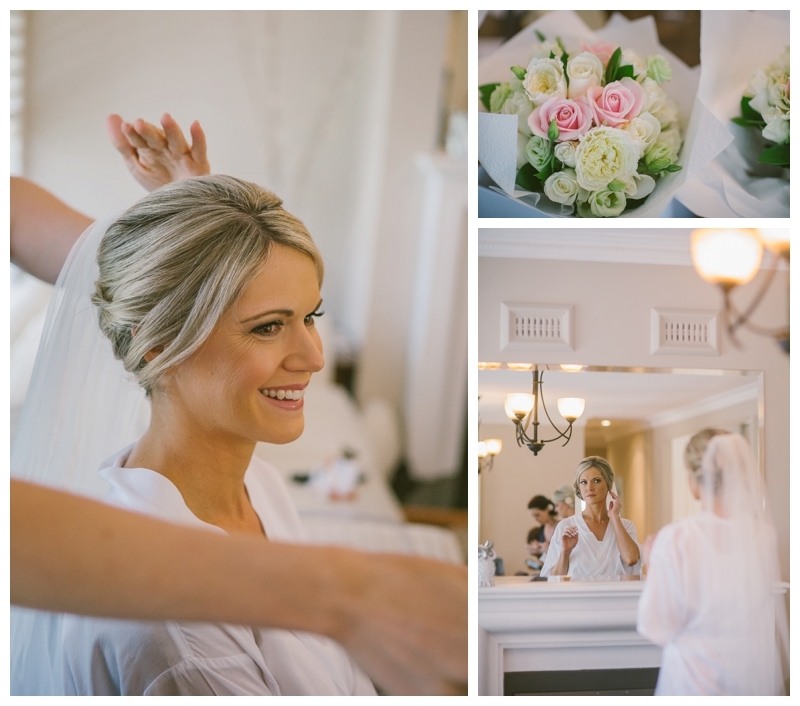 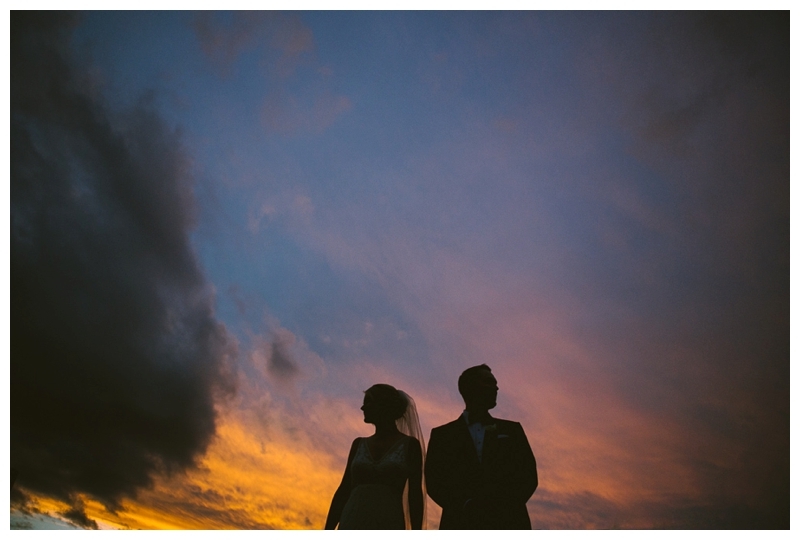 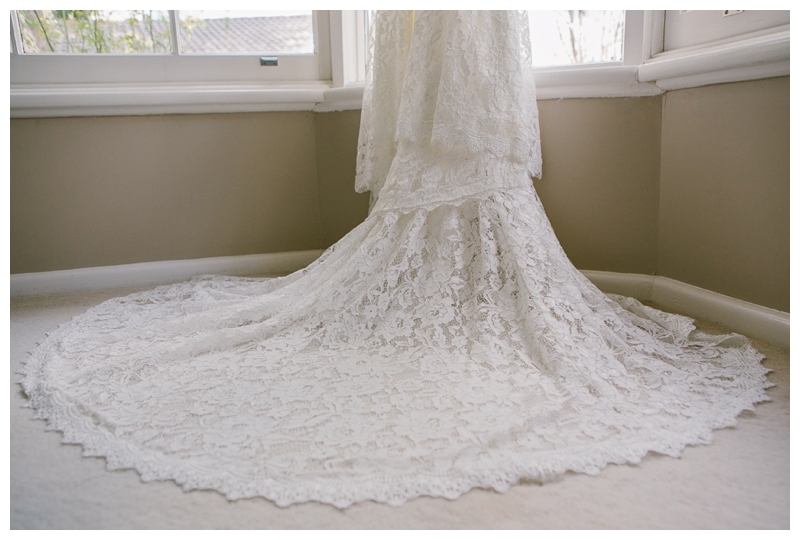 On Saturday I had the pleasure of capturing Alex and Lydia on their wedding day. 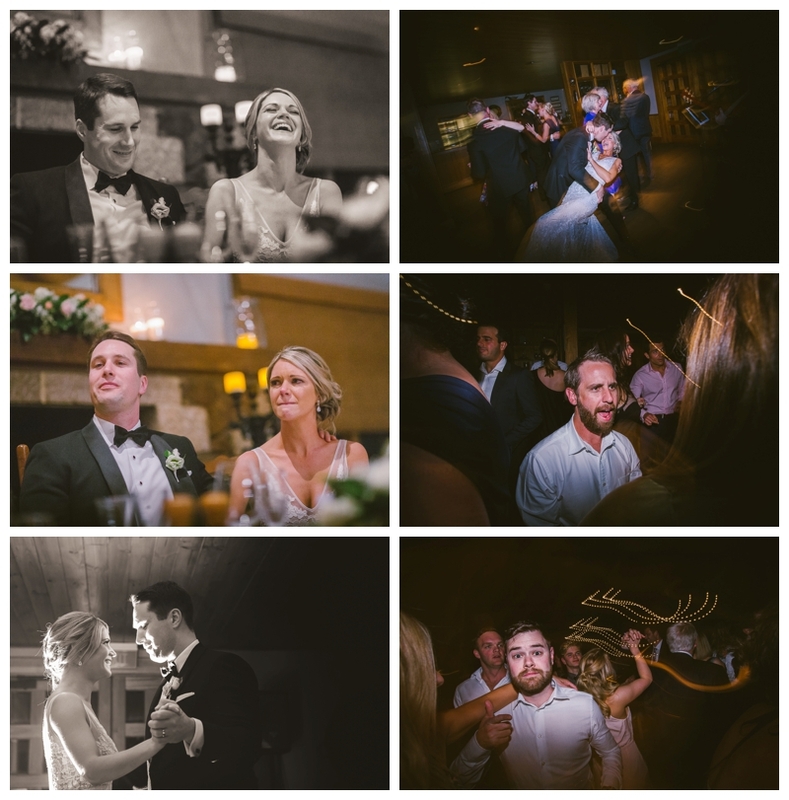 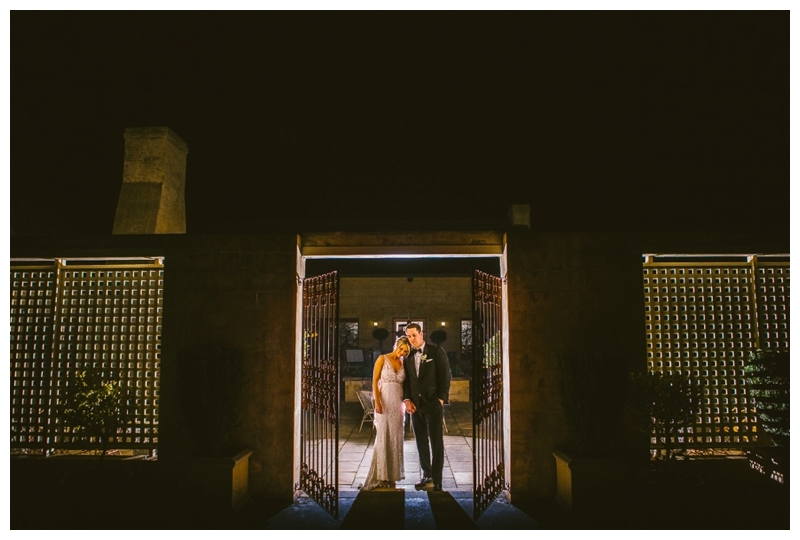 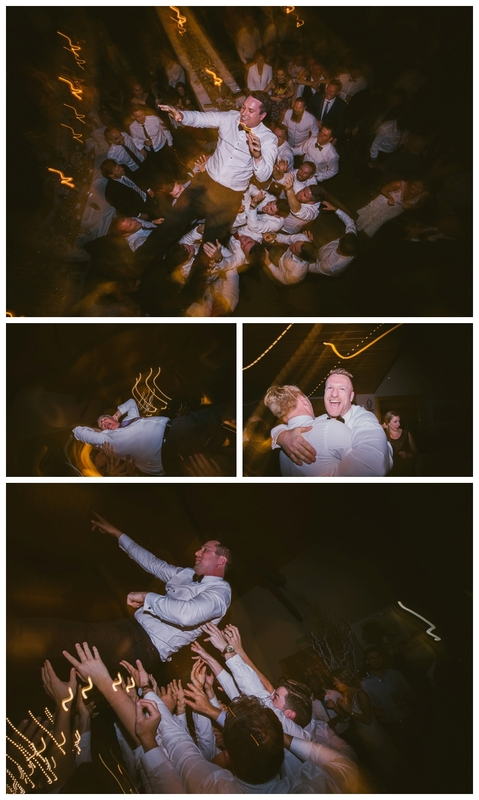 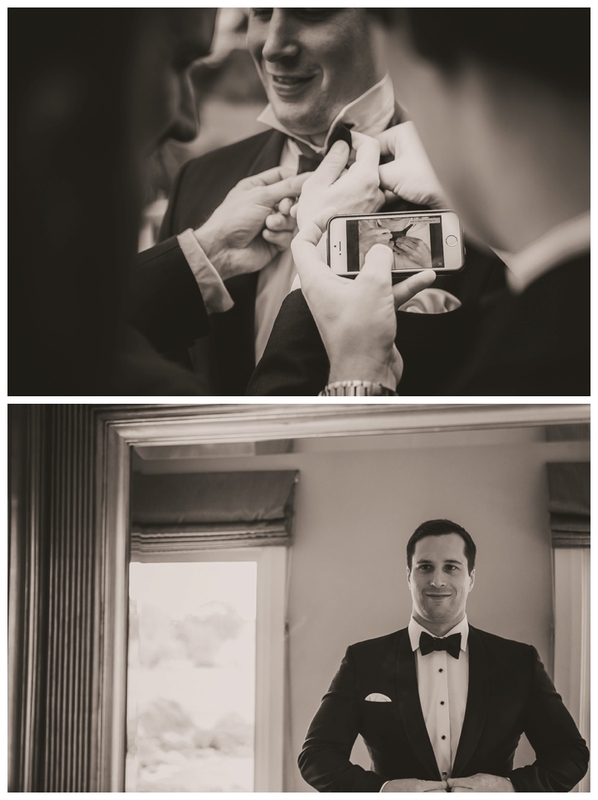 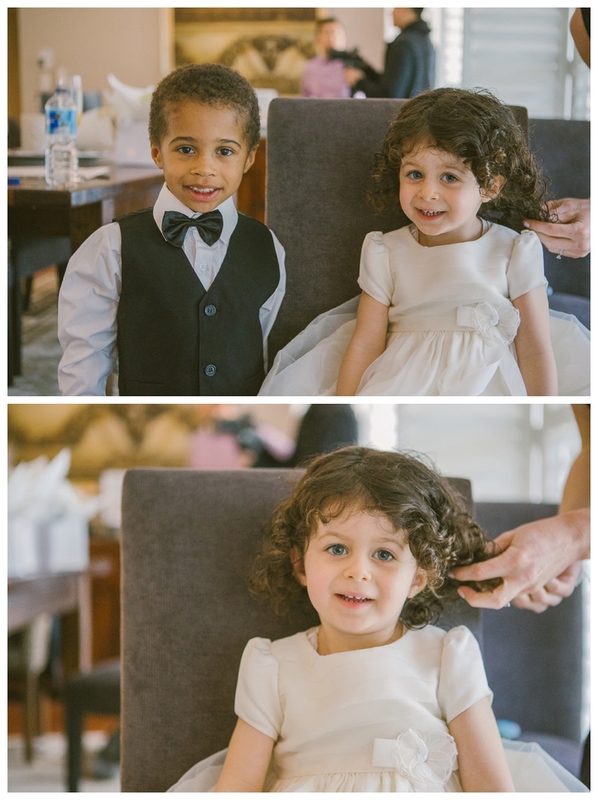 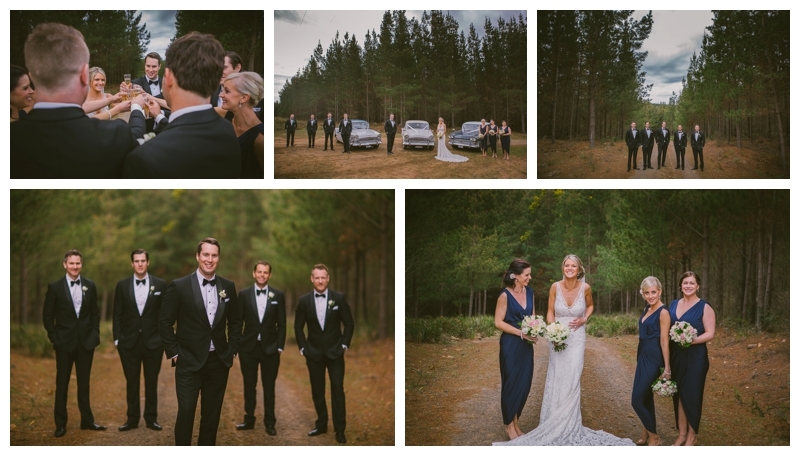 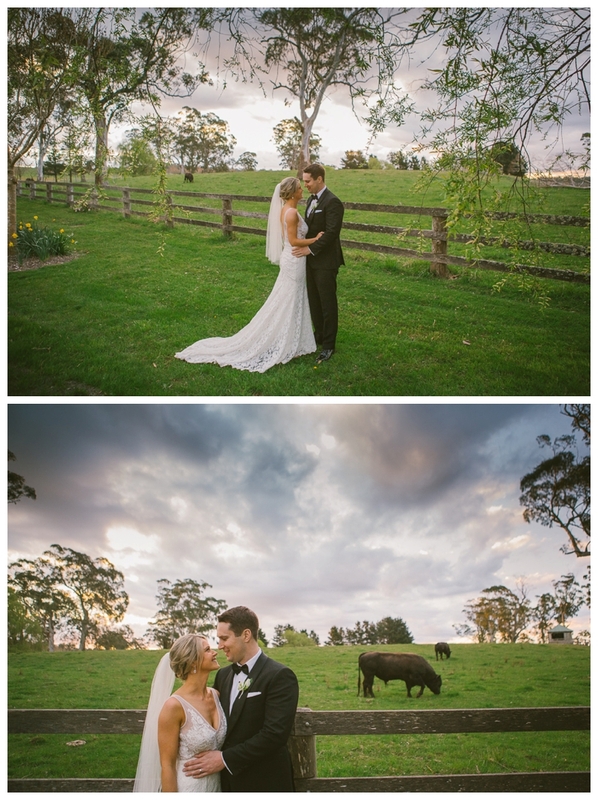 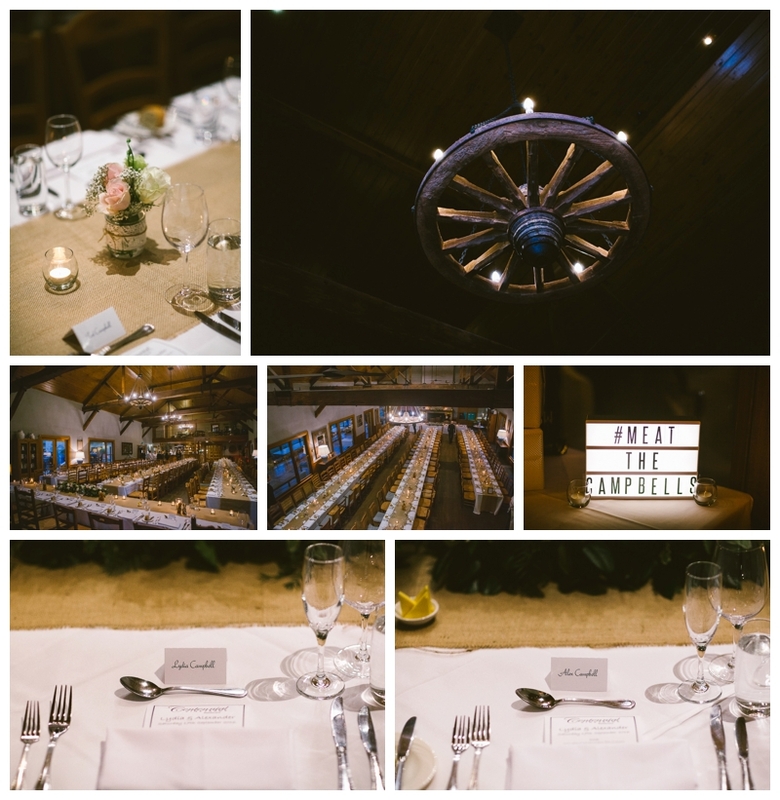 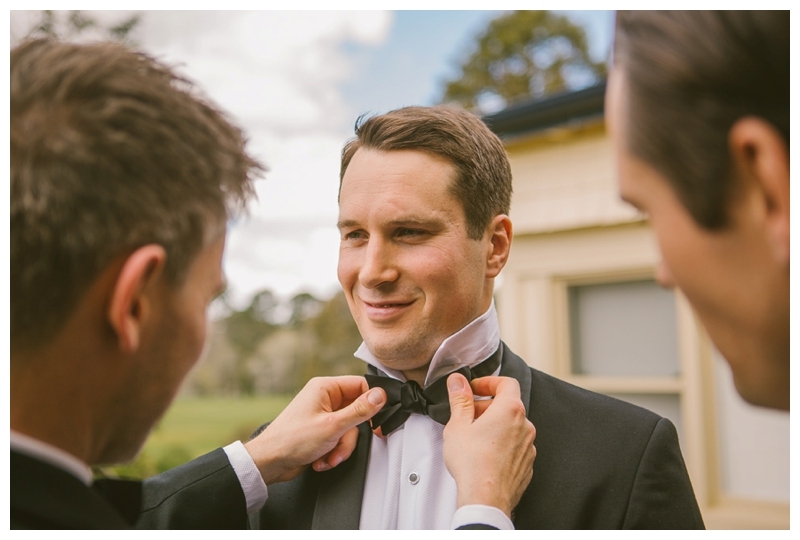 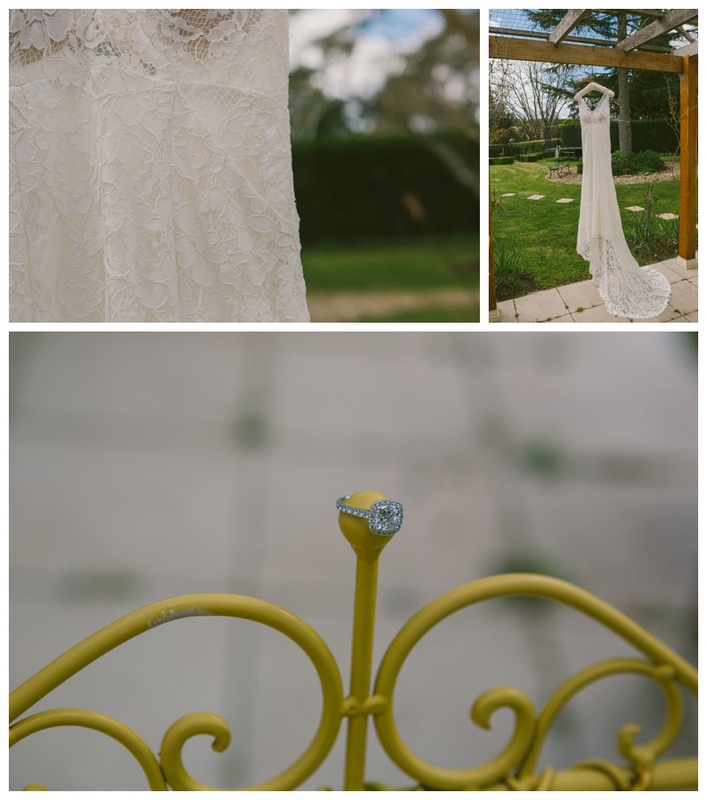 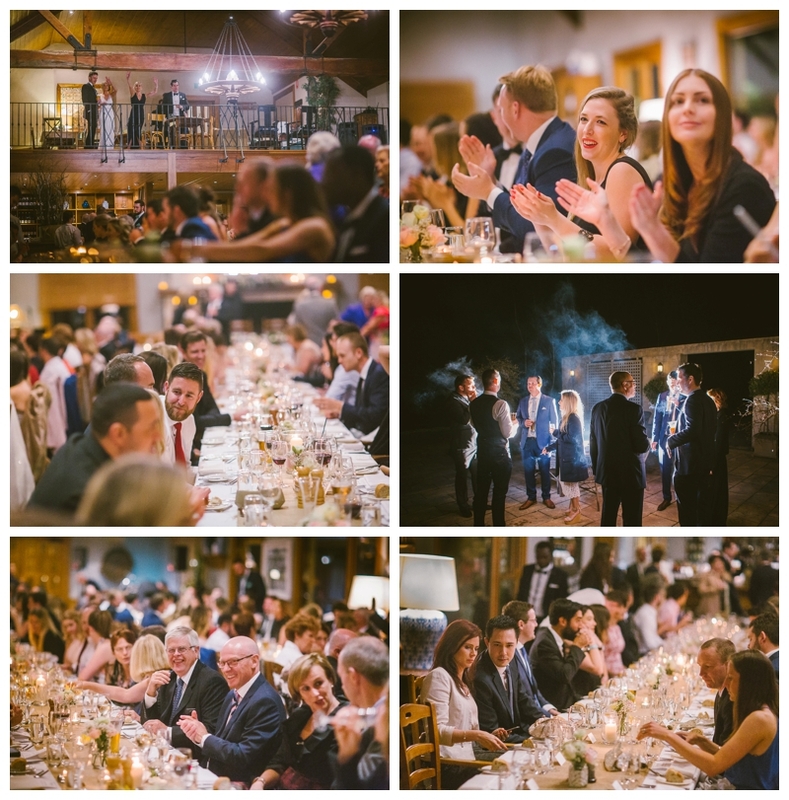 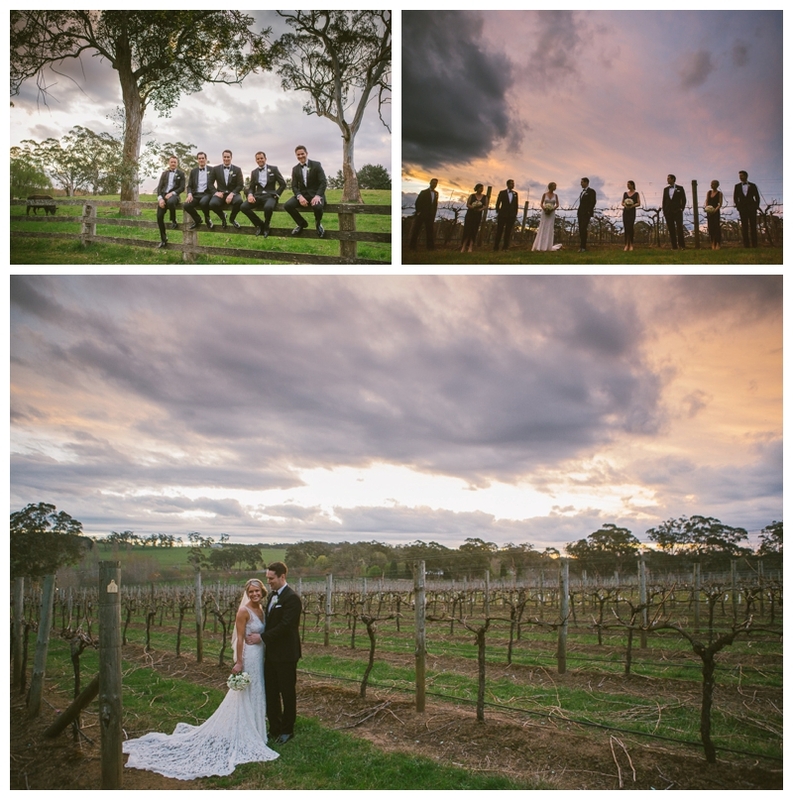 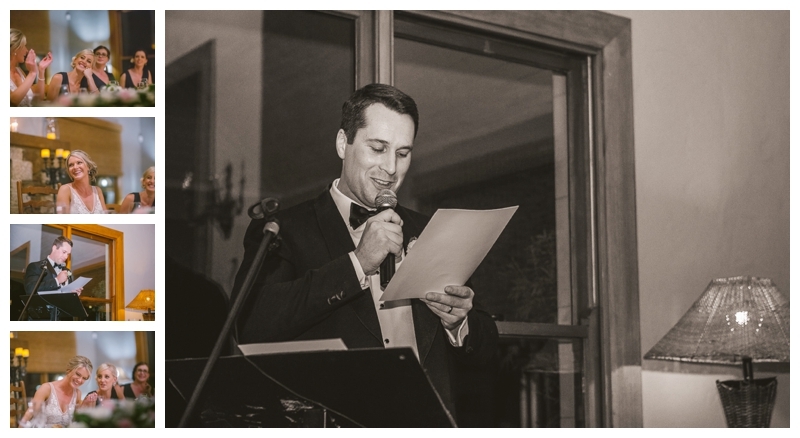 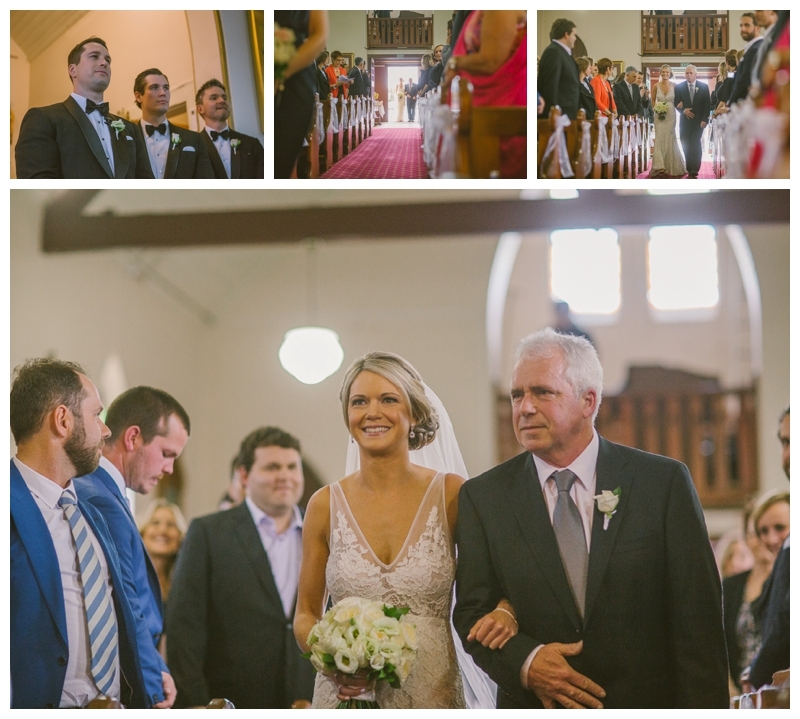 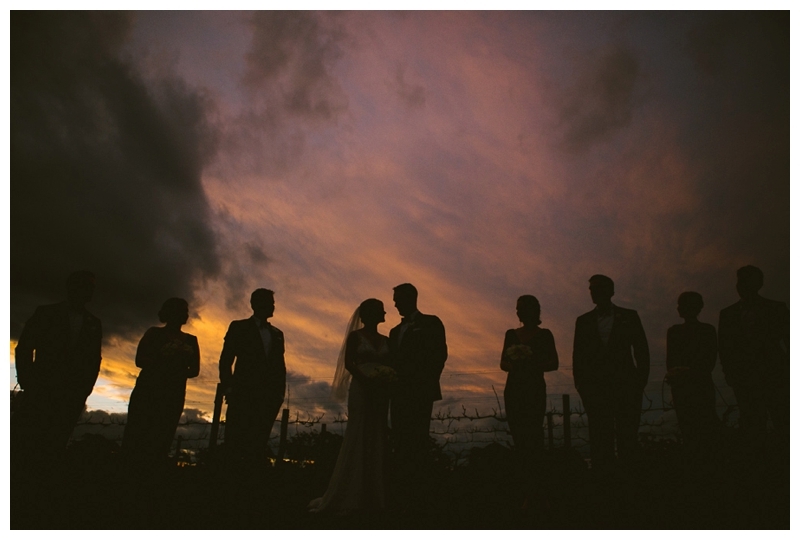 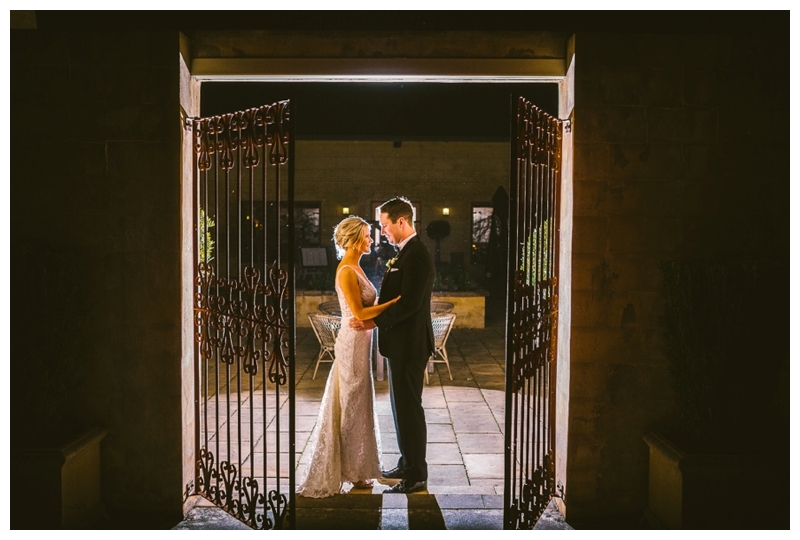 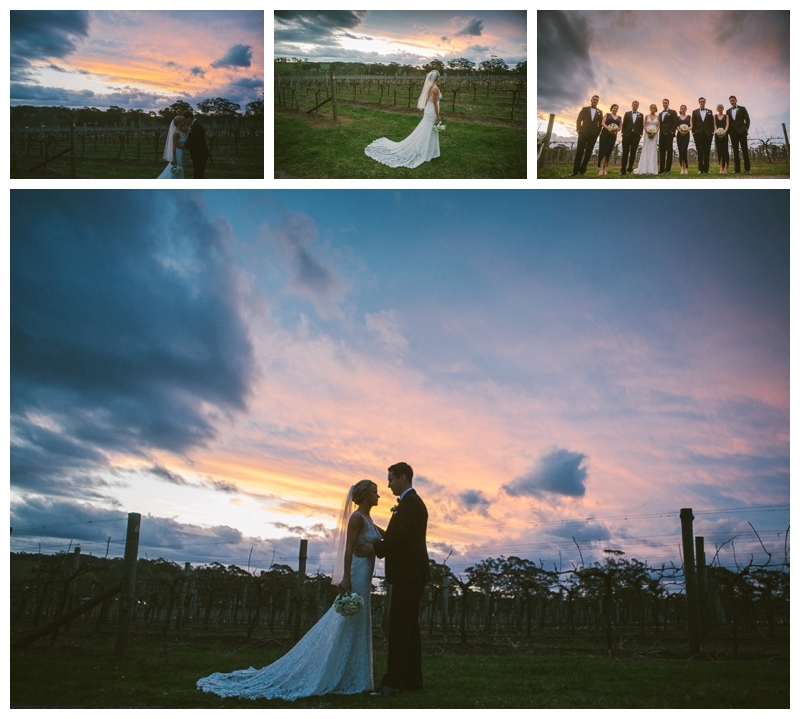 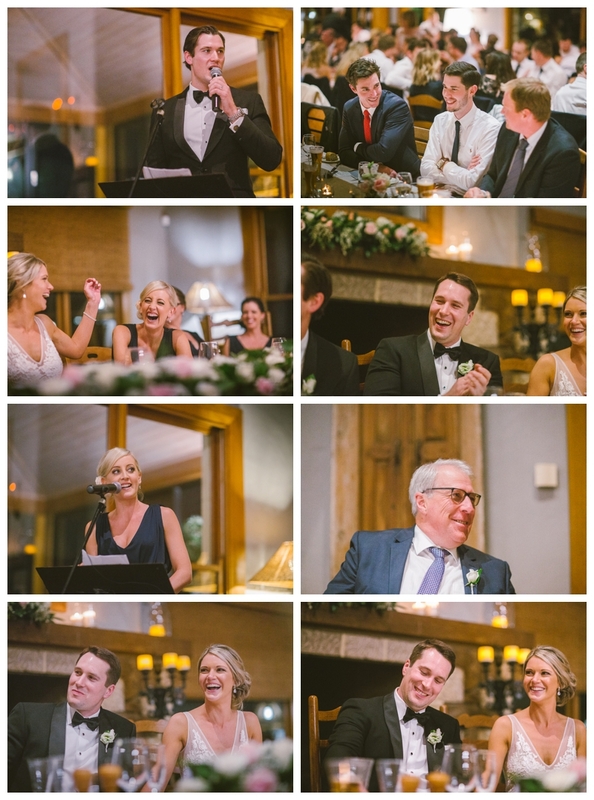 Alex and his groomsmen woke at Peppers Craigieburn while Lydia and her gorgeous bridesmaids got ready in Burradoo. 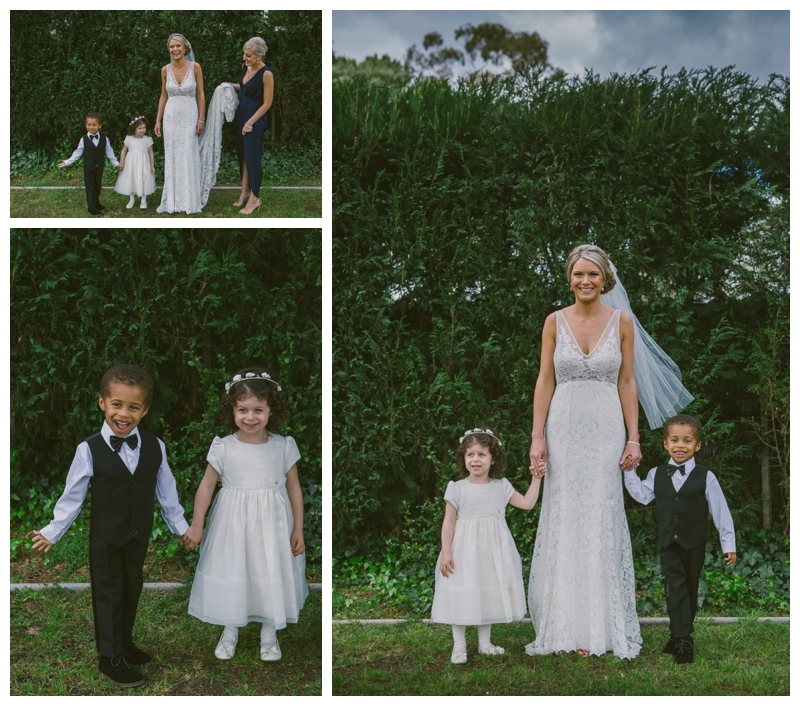 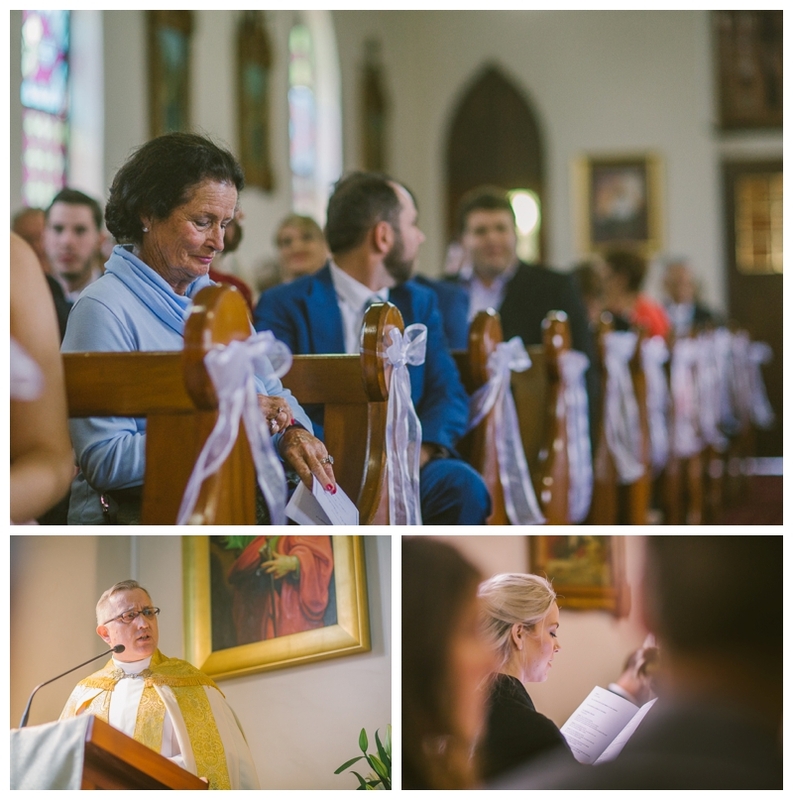 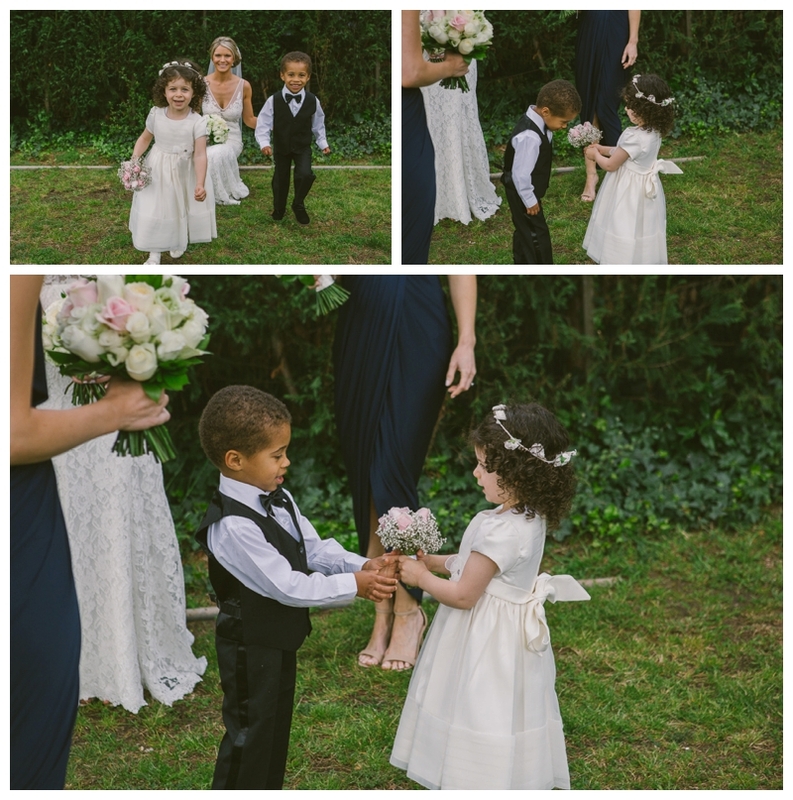 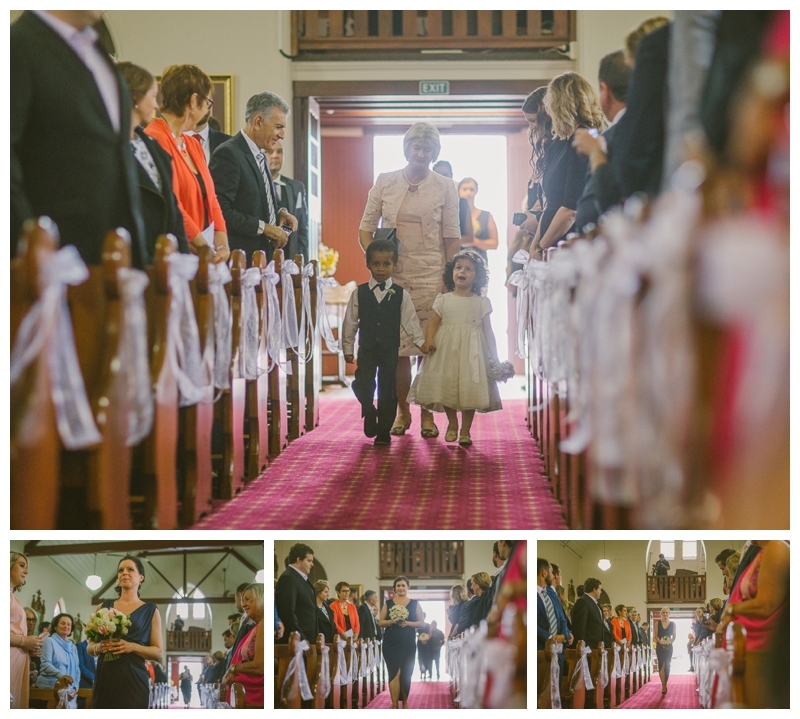 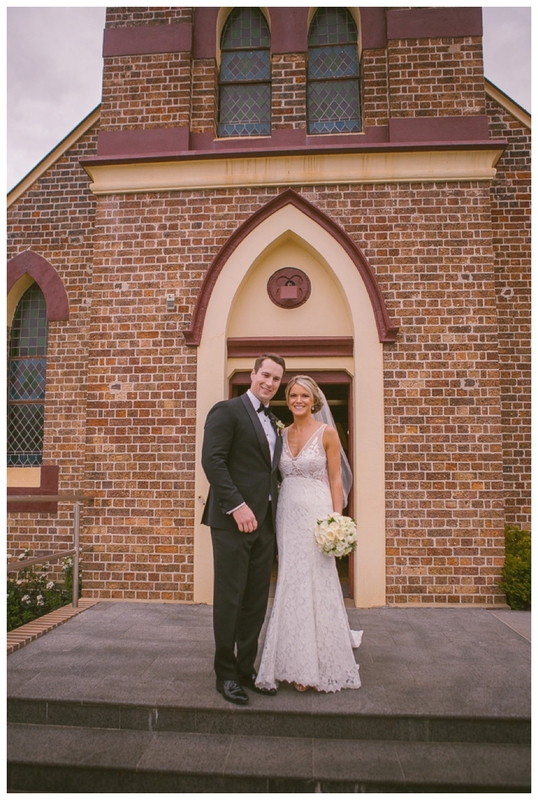 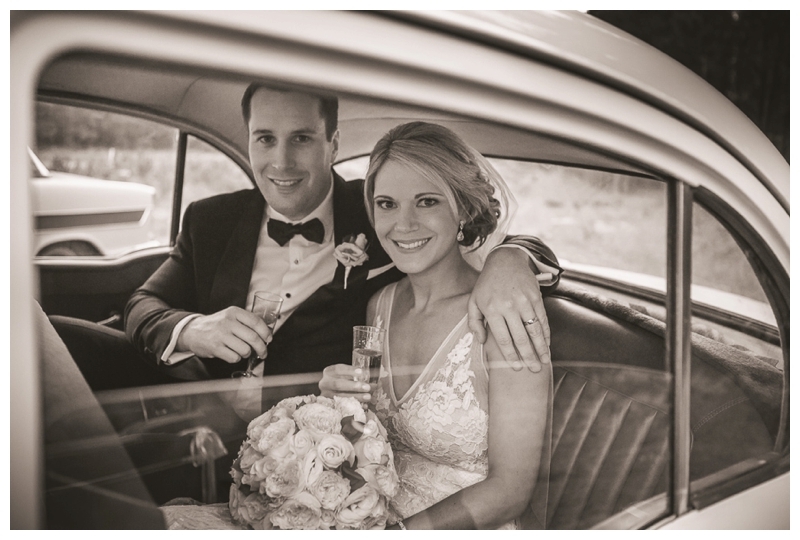 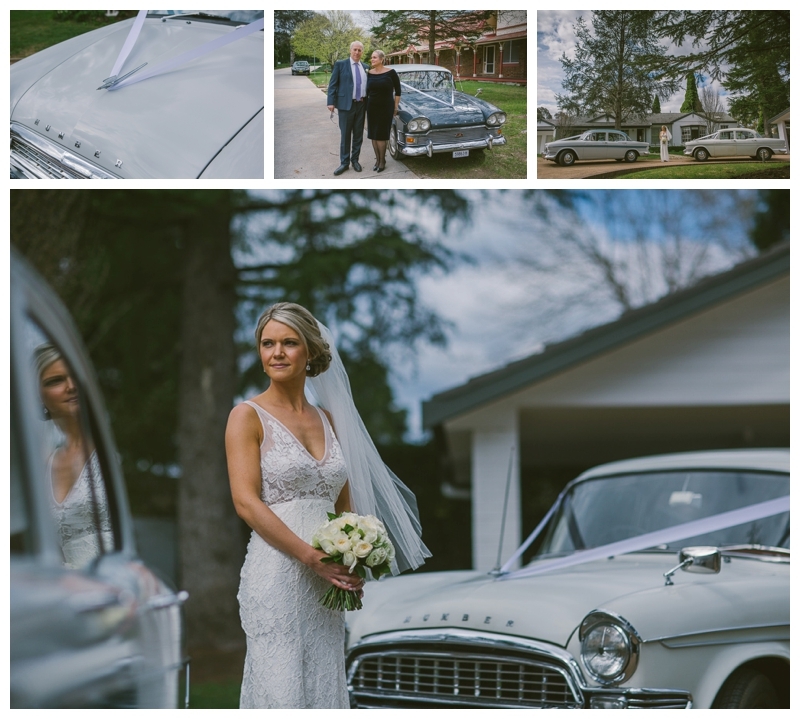 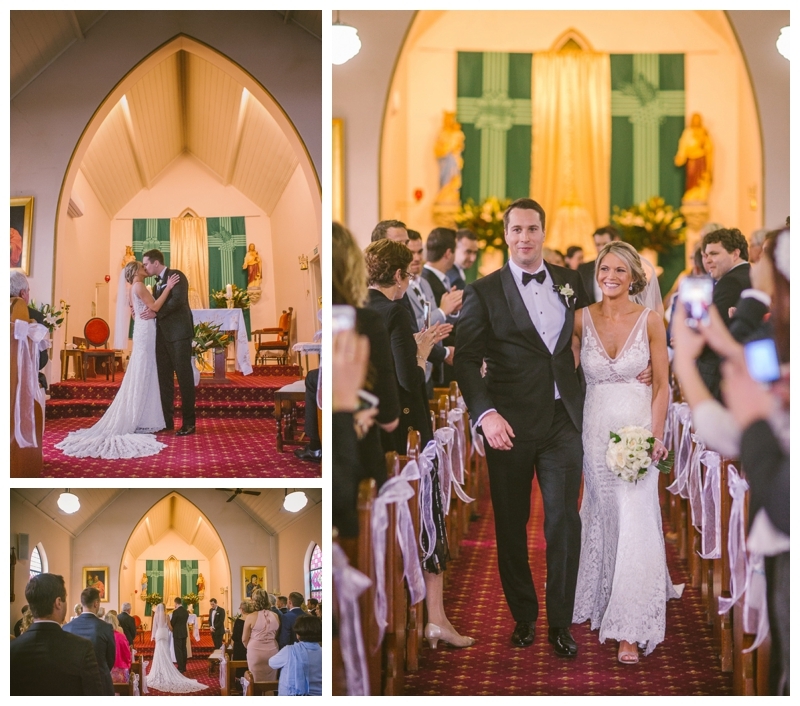 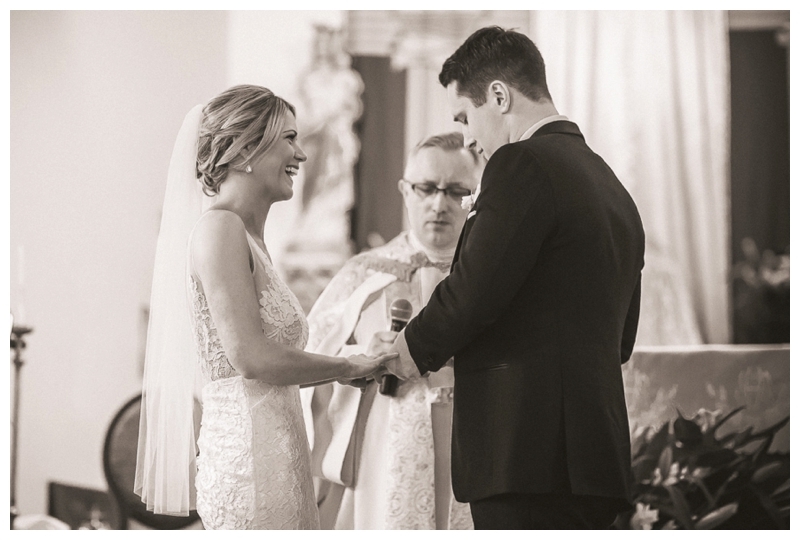 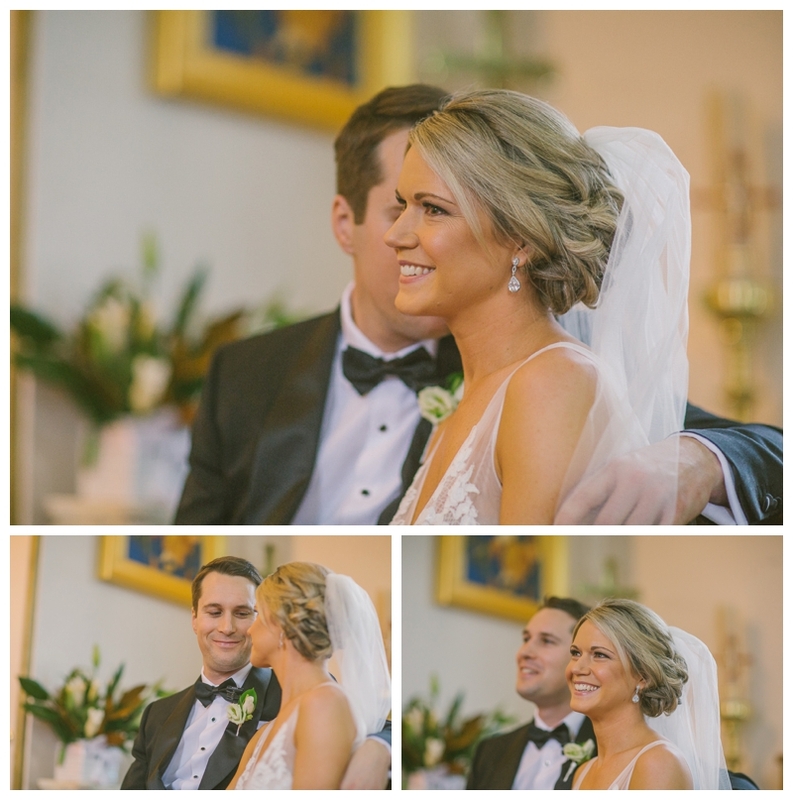 They married in Moss Vale at St Pauls Catholic Church. 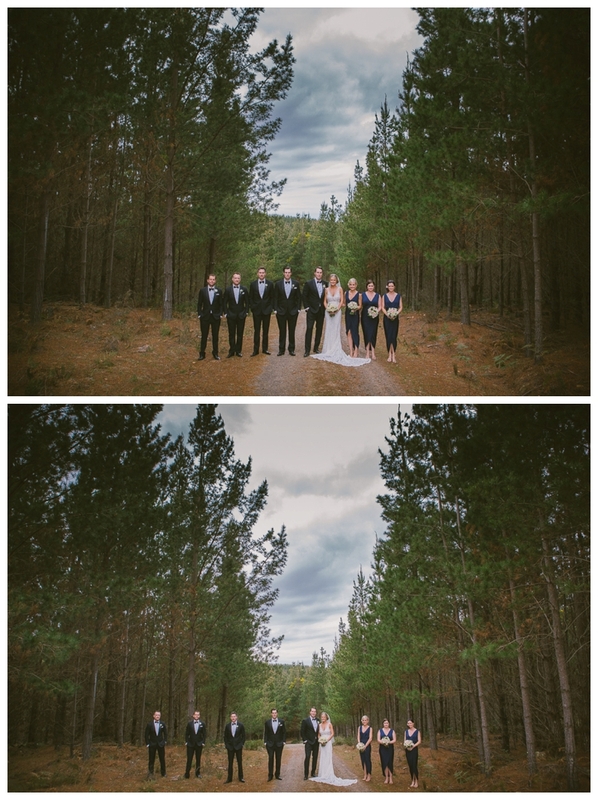 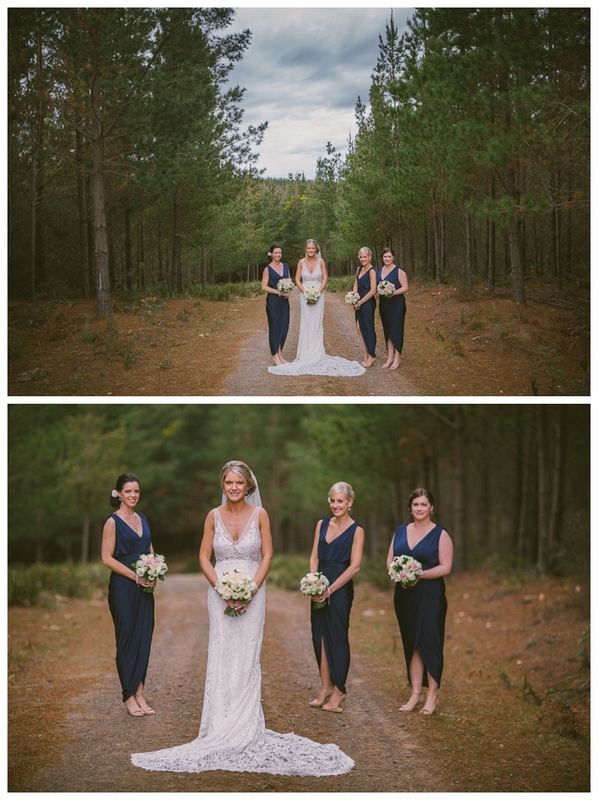 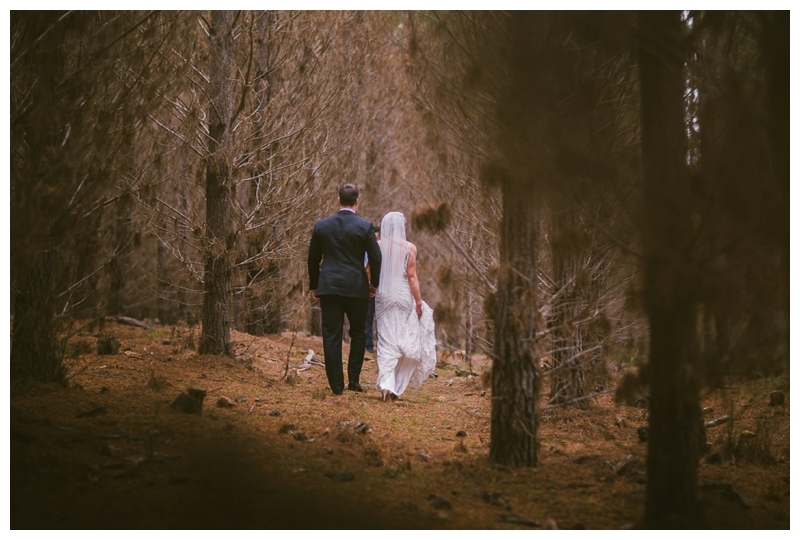 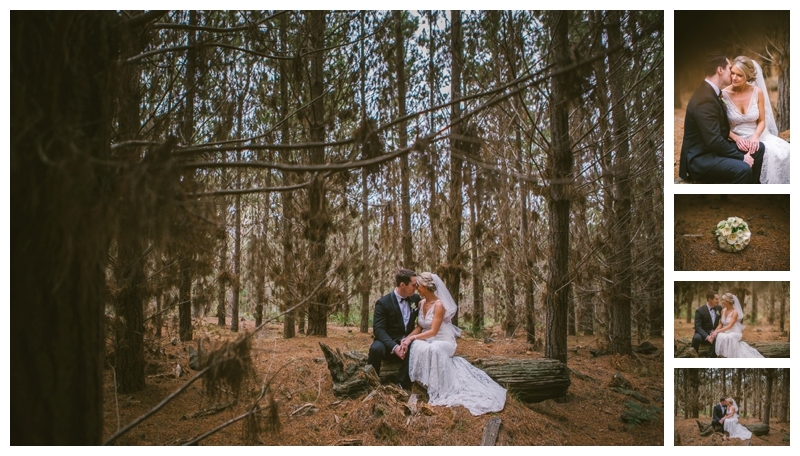 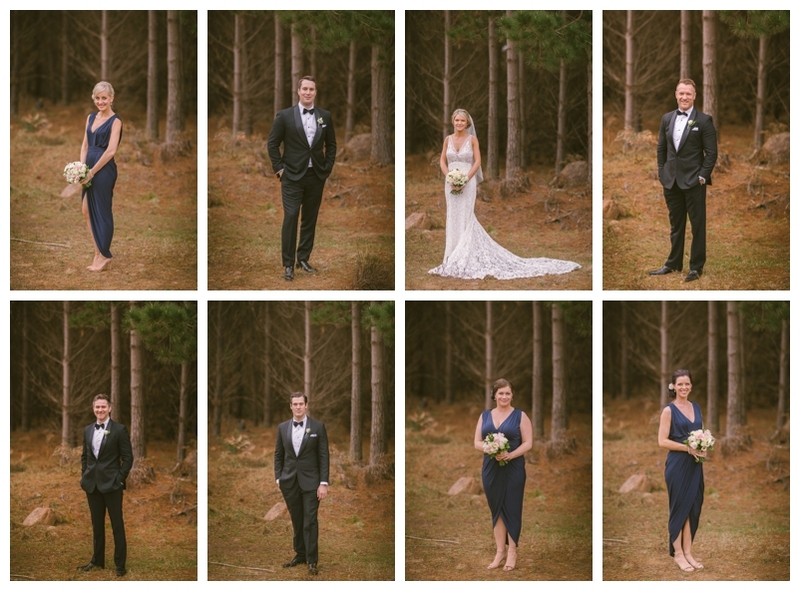 We then trekked out to the Belangalo State Forest for some shots amongst the pines before heading to Centennial Vineyards in Bowral to celebrate! 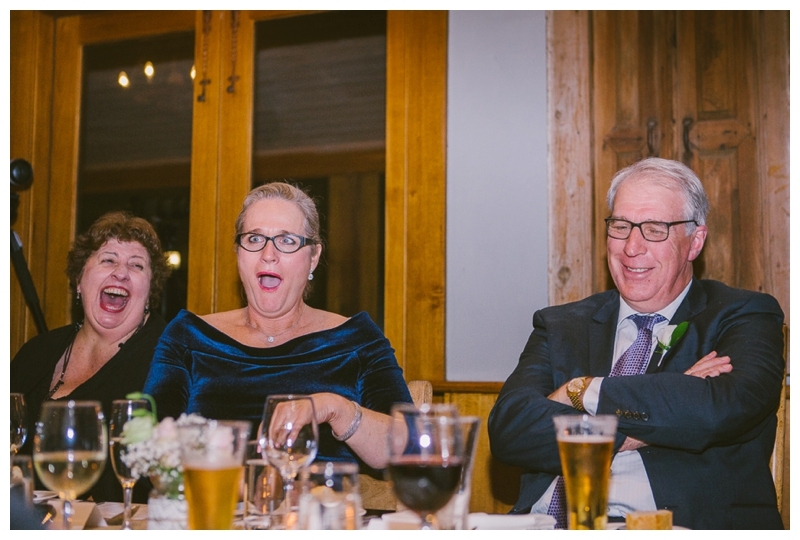 To quote Alex, his bride certainly looked the “Ducks Nuts” and I hope their marriage is as joyful and fun filled as their wedding day was. 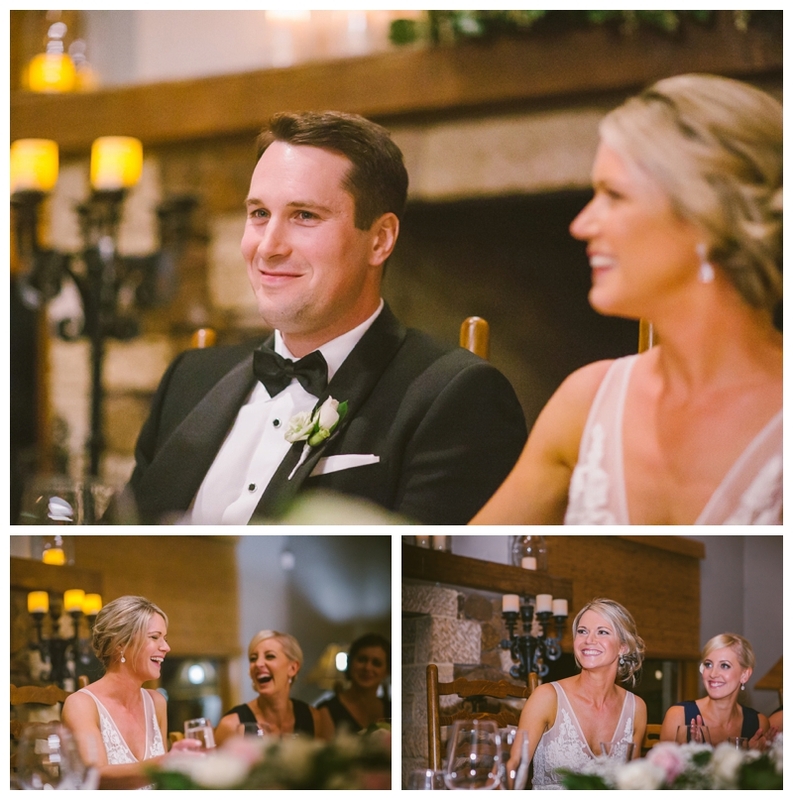 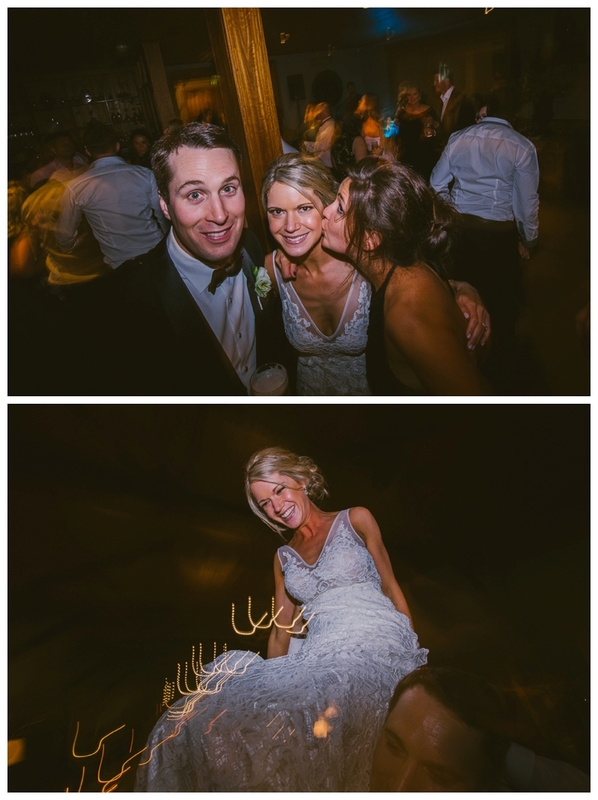 Congrats Alex and Lydia, thanks for letting me be a part of your special day.